Henderson Eels have set their sights beyond the group stage of the OFC Champions League in their debut appearance next week in Lautoka, Fiji. The Telekom S-League runners-up will be making their first appearance in the Oceania elite club competition with a mix of both experience and youth players under the guidance of coach Eddie Marahare. Marahare is determined his boys are capable of advancing beyond the group stage despite being drawn against last season’s finalists and hosts Lautoka. “It would be tough pool with AS Central of Tahiti and Lautoka of Fiji, with the right mind set and tactical approach we can achieve a positive result”, he said. The Eels’ tactician said pre-tournament preparation has been on track. “I’m satisfied with team preparation for the OFC Champions League. “We have spent last two weeks with fitness and now working on technical and tactical trainings as far as team preparation is concerned,” Marahare added. Marahare and company will take Tahiti side AS Central Sport on February 10 at Churchill Park in Lautoka, Fiji. The debutants then play hosts Lautoka on match day two before finishing off with a final group match with FC Morobe Wawens of Papua New Guinea on February 16. 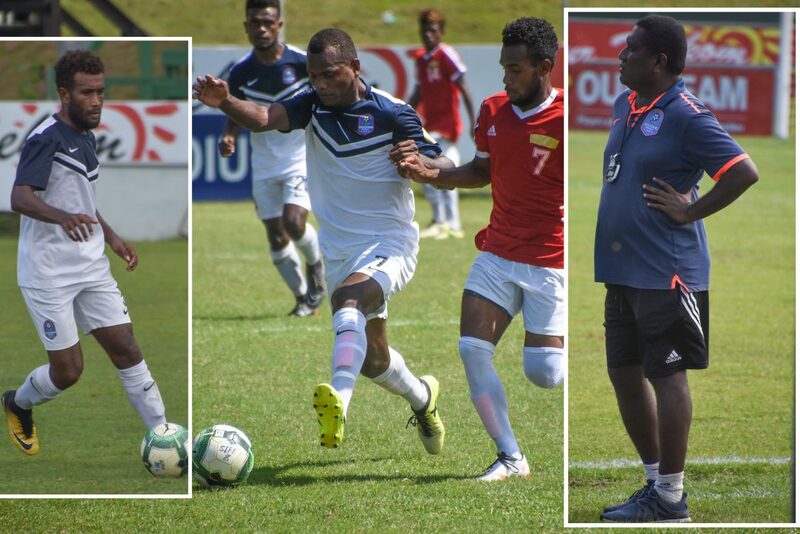 Meanwhile, Henderson Eels will play Telekom-League champions Solomon Warriors in a friendly match tomorrow at Lawson Tama as buildup match for both Solomon Islands’ O-League representatives.